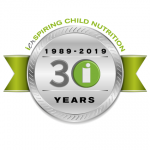 As the Institute of Child Nutrition (ICN) celebrates 30 years of ICNspiring child nutrition professionals, we reflect on what has been accomplished and what is still to come. 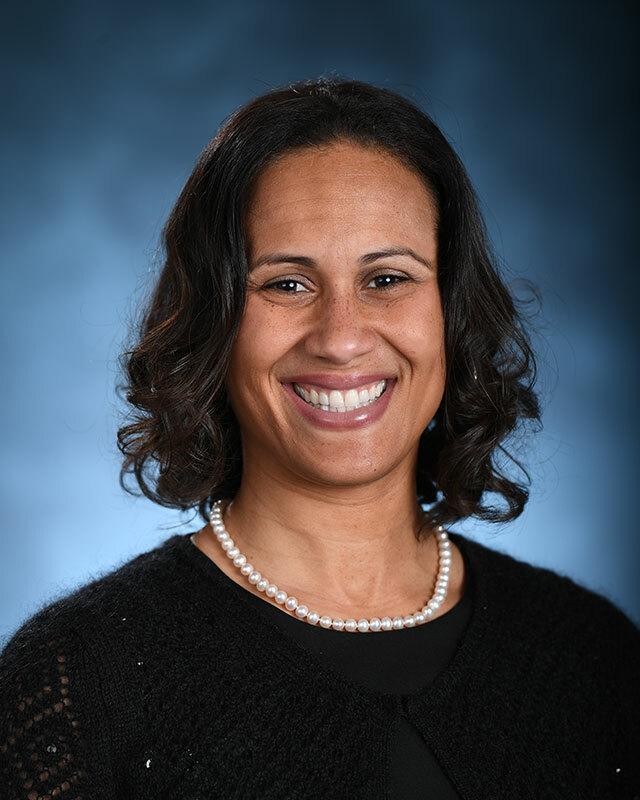 We have three new oral histories that tell the stories of child nutrition professionals from WWII era through the early 2000’s, and our latest iBites podcasts focus on what it’s like for up-and-coming professionals in child nutrition leadership roles. 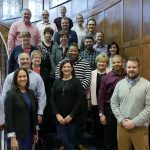 It has been a busy first quarter of developing new trainings and initiatives, conducting trainings on the road and in house, and equipping child nutrition professionals with the tools they need to be the best in their field. 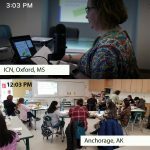 ICN recently underwent updating and renovating our on-site training spaces, which have led to exciting new possibilities, such as Live Virtual Instructor Led Trainings. 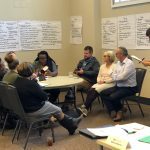 This quarter also saw the development and fruition of the Culinary Training and Education initiative and its inaugural advisory board meeting. ICN’s Applied Research Division (ARD) recently hosted a panel of expert child nutrition professionals to explore of the roles, responsibilities, and impact of chefs working in school nutrition programs, as well. We are excited about the potential of this newest initiative and what the future holds. The S.T.A.R. 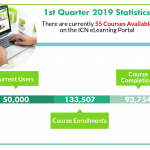 program, another new ICN initiative, continues to grow with upcoming trainings and webinars in the works, as does the online eLearning Portal, which boasts two new courses, along with updated content to existing courses. These efforts are all possible due to the collaboration of U.S. Department of Agriculture (USDA), allied organizations, ICN, and ARD. So as we continue to celebrate our pearl anniversary, we shall continue to provide pearls of wisdom through every avenue possible to our nation’s child nutrition professionals and the children they impact.